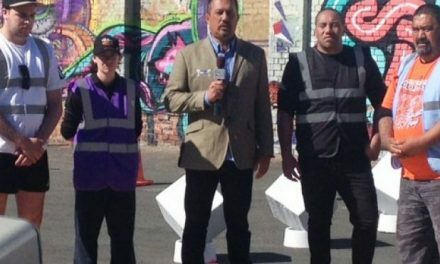 Joe Le’ota could talk three tikanga: Tongan, Māori and Pākehā. 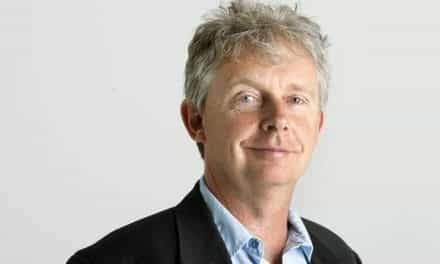 Lloyd Ashton pays tribute to a fine Anglican priest who died last Monday. When Anglicans in this part of the world get together, the talk soon turns to three tikanga: Māori, Pasifika and Pākehā. 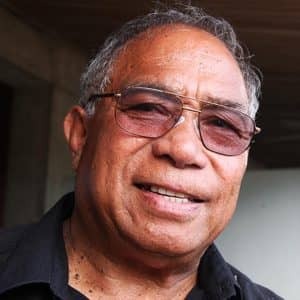 But Archdeacon Joe Le’ota did more than just talk three tikanga, says Archbishop Winston Halapua. He was born and raised in Tonga (Joe and Archbishop Winston both grew up in Railway Rd, Nuku’alofa). And Joe was somebody in Tongan life, too. For starters, Joe was a big man, a passionate rugby man, and in his younger days, he’d played in the second row for ʻIkale Tahi, the Sea Eagles, the Tongan national team. 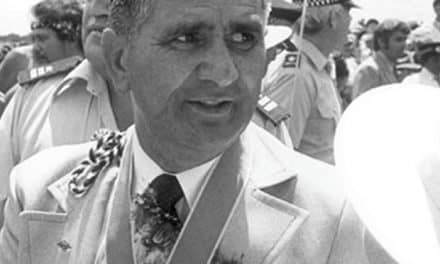 By reason of his genealogy, Joe was also a significant figure in Tongan ceremonial life – a motu’apuaka, a talking chief, a spokesman for the king. Then, there were Joe’s Pākehā connections – which came, in the first place, through Anne McLean. She’d gone over to St Andrew’s High School in Nuku’alofa as a young VSA volunteer teacher. Joe’s first job was as a teacher at St Andrew’s, too. He fell head over heels for Anne, persuaded her that he was a good bet – and they were duly married by Winston’s father, Bishop Fine Halapua. Anne came from a Bay of Plenty farming family and, not long after they married, Joe and Anne returned to New Zealand where they took up sharemilking in the Edgecumbe-Kawerau area. They then went on to their own farm in Te Puke – and Archbishop Winston thinks Siaosi Kolo-ki-Hakaufisi (Joe to his many friends) just may have been the first-ever Tongan dairy farmer. Then there’s the Māori connection. The fact that Joe lay in state at one of the main marae around Te Puke tells you that he had real mana in te ao Māori. I met Joe 10 years ago. I was at Hone Kaa’s marae in Rangitukia at the time, and here was this big PI guy, responding to the welcome in te reo. Joe’s entry into the Māori world came through Canon John Tamahori, who was the headmaster at St Andrew’s when Joe was a student there. John Tamahori brought a passion for rugby to St Andrew’s – and a passion for Māori culture, too. And, strange as it may sound, the students at St Andrew’s found that Māori culture and Tongan culture fitted, hand in glove. And Joe had a better ear for te reo than most. The Le’ota clan are legends in music in Tonga, and Joe gravitated to choirs throughout his life. Then, by virtue of the fact that Waiapu is Māori heartland, and that Joe and Anne threw themselves into the community life in Waiapu – well, Joe’s connections to te ao Māori were bound to become stronger. Joe was ordained a non-stipendiary priest in the Diocese of Waiapu in 1983, and he ministered non-stop there for 30 years. He served his curacy in the parish of Edgecumbe-Kawerau, became priest assistant at St John the Baptist church in Te Puke in 1989 and Vicar of Te Puke in 2002. He always seemed to make a point of upskilling himself, too. 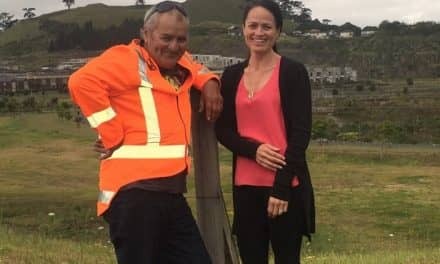 Back in 1980, for example, not long after he and Anne had arrived here, he had reeled in a qualification in farm management – and in 2002, he gained a Diploma in Counselling from the Bay of Plenty Polytech. Joe was active in anti-violence work in the wider Tauranga Moana-Te Puke region, and he also helped out as a translator and supporter for Pacific Islanders when they landed in hospital, for example, or when they had to front up to court. 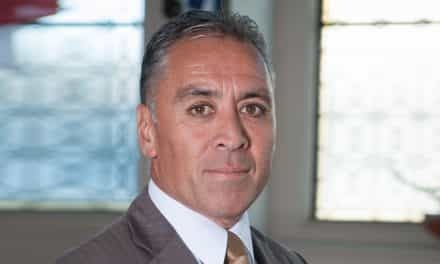 Then, just to keep himself from becoming entirely idle, Joe ministered once a month at ‘Ofa Kihe Laumalie Ma‘oni‘oni (that’s Holy Trinity, Otahuhu) which is the nearest thing to a Tikanga Pasifika cathedral in Auckland. 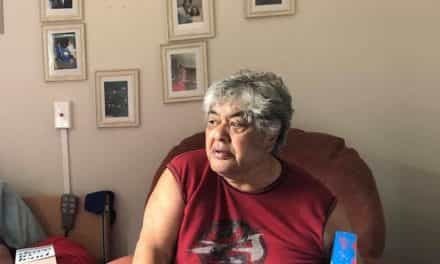 Joe took a mālõlõ (rest) from stipended ministry in 2007, although he continued to serve as a counsellor at Te Puke High School and at the Beachhaven Community House in Papamoa. In April 2012, the church in Tonga ran into strife – and Archbishop Winston pleaded with Joe and Anne to step out of retirement and help straighten things out there. He asked Joe to become the Archdeacon of Tonga, and the Vicar of St Paul’s, Nuku’alofa. Joe and Anne did that, too, only returning to the Bay of Plenty in September last year. Not only did Joe steady the ship in Tonga, but he oversaw the complete refurbishment of St Paul’s. That church had been near derelict when he arrived – and in May 2014 St Paul’s was rededicated, debt-free, doubled in size, renewed top to bottom, with distinctly Oceanic-themed carved church furniture throughout. No question that was a team effort. But Joe was at the tiller. “Joe lived like he played his rugby,” says Archbishop Winston. “You put him in a position, and you could relax – because you knew he would score. The goal line was his business. “If you talked money – he knew about that. Joe and Anne had owned a dairy farm. “If you talked rough – Joe knew about that, too. They’d known what it is to have nothing. Even so, says Archbishop Winston, Joe only became what he was because of Anne Le’ota. “That beautiful Tongan man,” he says, “was only beautiful because of Anne. Their marriage was a beautiful marriage of cultures. 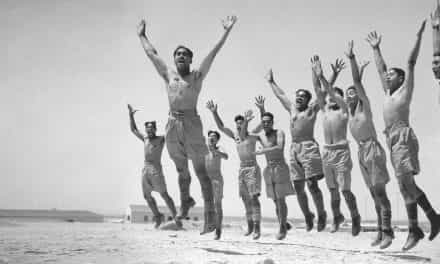 They danced, and they danced in rhythm. Siaosi Kolo-ki-Hakaufisi Le'ota died suddenly in Otahuhu on Monday. 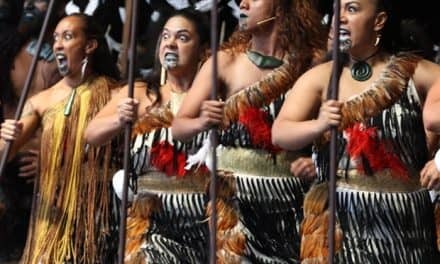 The Pasifika community turned out in force – some 400 strong – to pay their tributes to Joe at Holy Trinity in Otahuhu on Wednesday night. On Thursday, Joe’s family took him down to St John the Baptist in Te Puke, where his many Waiapu friends and old Tikanga Pākehā parishioners bade him farewell. Joe was taken on to Hei marae (Manoeka Rd, Te Puke) on Friday and his funeral was held there on Saturday. He was buried in the Maketu cemetery. Joe, who was 73, is survived by Anne, and by their sons Andrew and Salesi and their families. Thanks for this story of Joe’s life. We were blessed to have Joe and Anne as good friends and committed Rotarians during their recent time in Tonga. Despite the many demands on them, they were active and dedicated Rotarians displaying the motto of ‘service before self’. This and other contributions were remembered during the memorial service in Tonga on Saturday. Joe you will be much missed – but you will dance on in our hearts. 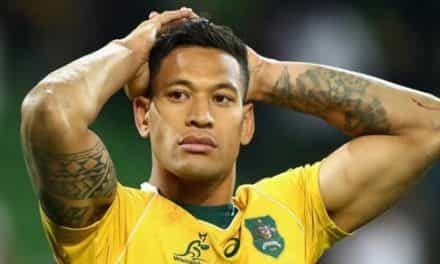 And Anne remember your friends and family in Tonga, we send our love, ofa and prayers to you. Come and see us before too long. A huge Totara tree may have fallen but his legacy will live on for many years to come. .Am so proud to have been a part of Sio’s life .Love you Sio and Anne .Two of the best friends I have had on my life. Joe was a few years younger than my Mum ‘Amelia Vi, who also attended St Andrews in Nuku’alofa. She was there around the time Rev Tamahori and his wife helped young Tongan students.